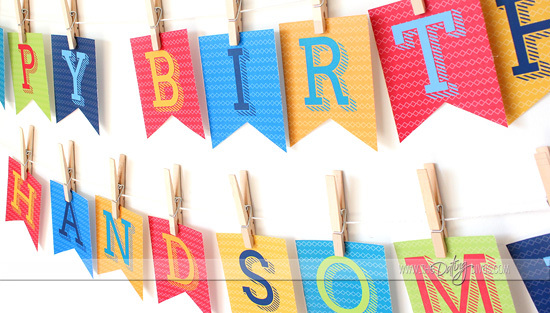 Create the perfect party atmosphere with our adorable Happy Birthday Banner. We’ve included 2 pages of cute embellishments to give it a little extra excitement! We’ve also included a template to create a large 24×36 Birthday Poster in honor of the birthday boy or girl. To make this darling sign, just take our printable design to your local copy shop and ask them to print it in black and white as an “engineer print.” The total cost of this project was right around $3.00 for a 24 x 36 sign! 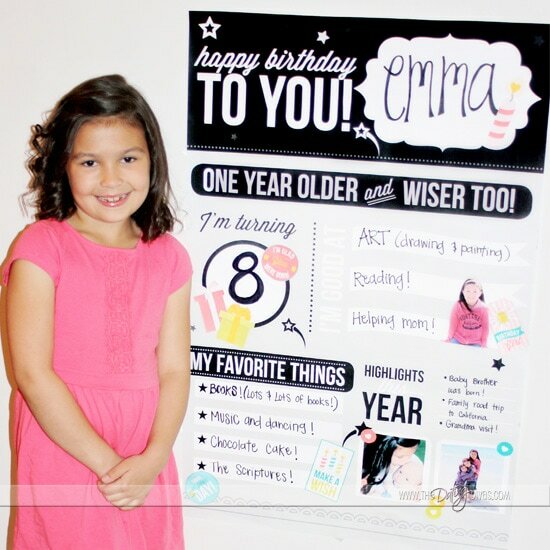 Once your birthday sign is printed, have fun filling in all the details! 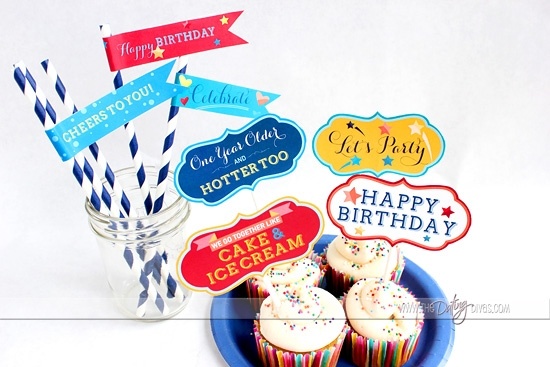 You’ll be all set to party with our colorful Cupcake Toppers! Adorn the special birthday kid with a DIY Party Hat and festive Birthday Badge. Your guests will love our sweet treat Favor Tags! 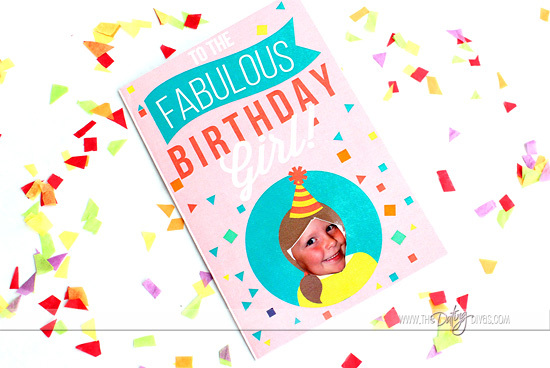 What’s more personalized than a card featuring the face of the birthday boy or girl?! They will squeal in delight when they see these silly Birthday Cards! 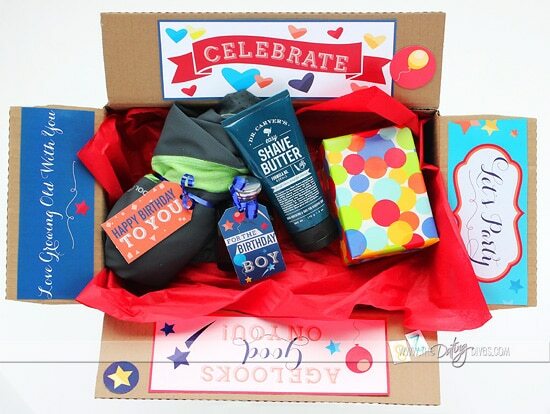 Make opening birthday gifts just as FUN as receiving them! 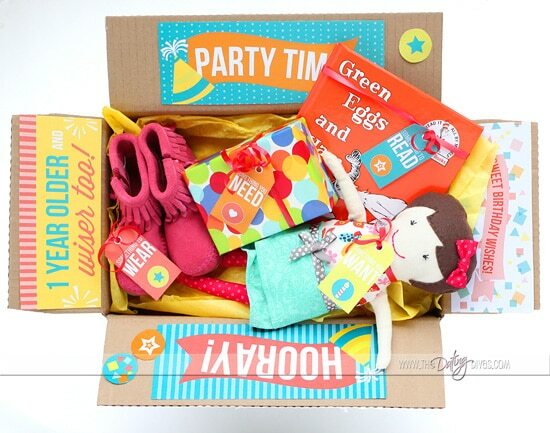 Our festive Birthday Box flaps and embellishments make a perfect package for birthday surprises! 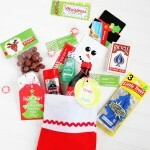 We’ve also included WANT, NEED, WEAR and READ Gift Tags to help you plan your gift giving. 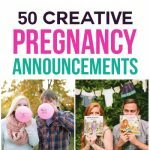 Your birthday surprise will be thoughtful, practical, and FUN! Teach your children gratitude and help them show thankfulness to family and friends after receiving birthday gifts! 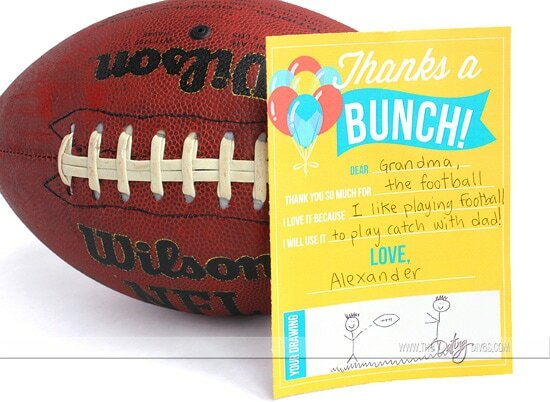 This DONE-FOR-YOU Thank You Note is super easy to fill out, and will be a heartfelt gesture of appreciation. 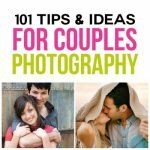 It’s time to start a new birthday tradition that will help capture cherished memories and shower the birthday boy or girl with love! 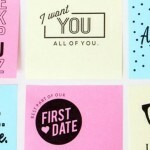 Can you imagine the look on your kiddo’s face as he or she receives these customizable love notes from the whole family? 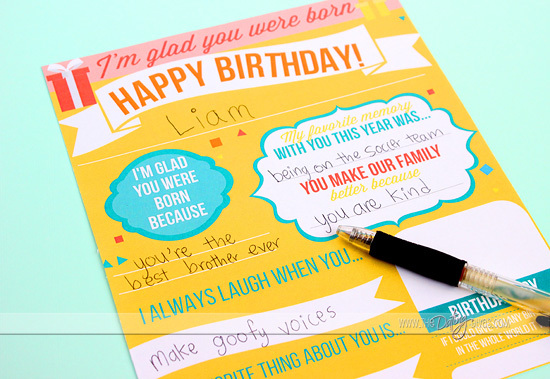 Collect and preserve these Birthday Surveys for a sweet keepsake! 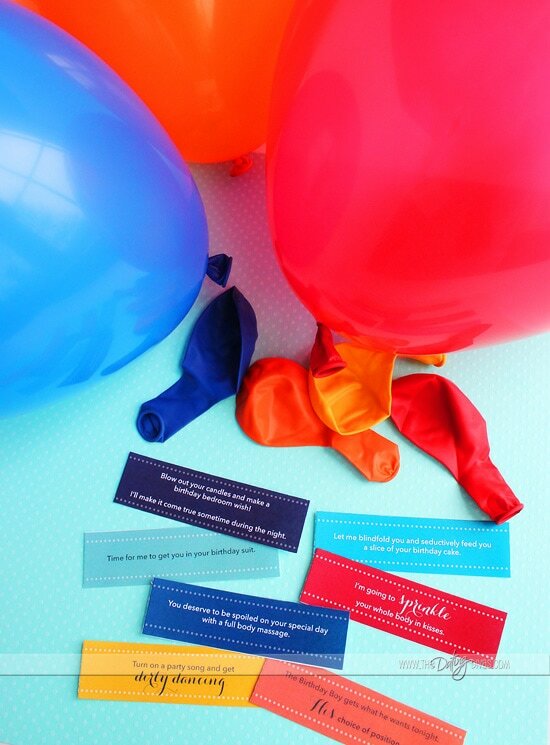 Our printable Birthday Jokes are a silly way to liven up any party! And… what party is complete without a Photo Booth station?! Everyone is sure to have a blast taking photos using our new exclusive birthday signs. Simply cut out our designs and attach them to a decorative straw for an instant prop! 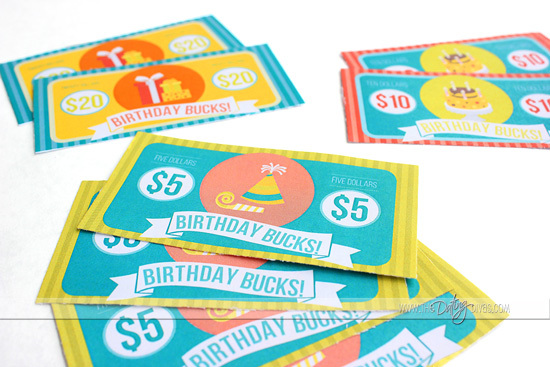 Give your birthday boy or girl some “cash” to spend on their big day. Let them decide what kind of special treatment they will receive by spending Birthday Bucks. We’ve included a handy menu with activity and price suggestions, as well as a customizable blank template where you can add your own birthday ideas! Play an exciting Balloon Popping Game to see how your party will play out! Insert our birthday activity slips into balloons and inflate. Then, let your birthday child pop the balloons and be surprised at each next fun activity!! Aren’t you excited to plan your next birthday party?!? We’ve taken all the stress out of planning the perfect celebration and included inexpensive birthday ideas that will WOW the guest of honor. As a kid, I would have been beyond excited to spend birthday bucks or make silly faces in my own photo booth! 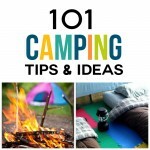 Our amazing collection of adorable kids birthday ideas will make party planning a breeze. 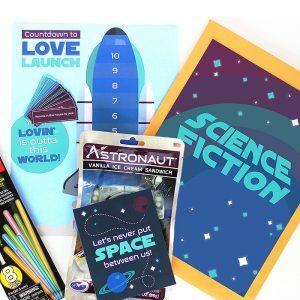 Get your Family Birthday Celebration Kit for just $9.97! 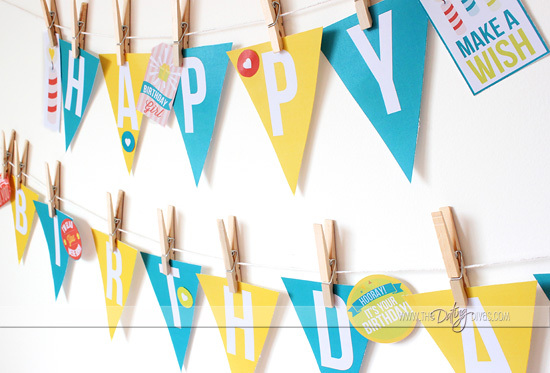 The Spouse Birthday Kit includes two colorful Party Banners to brighten your home decor! Choose from “Happy Birthday Handsome” if you’re planning a celebration for HIM, or “Happy Birthday Gorgeous” for HER. 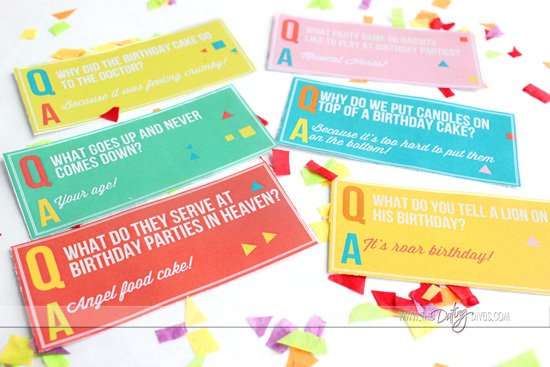 Dress up your birthday treats and drinks with our flirty printable food embellishments! 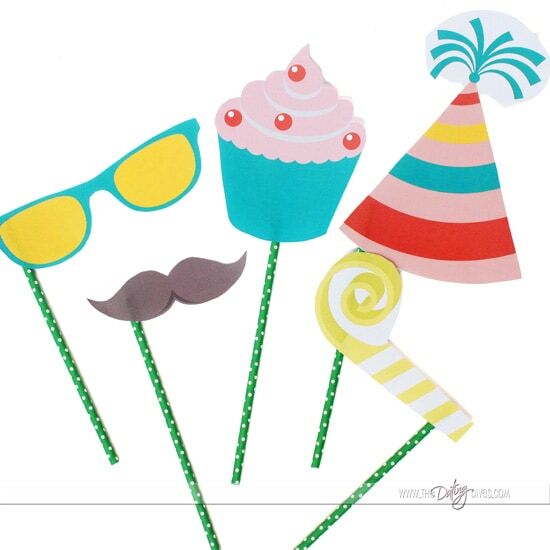 Add sweet messages with the Cupcake Toppers and Straw Flags. We’ve included 2 Birthday Card options to shower your spouse with love and affection. 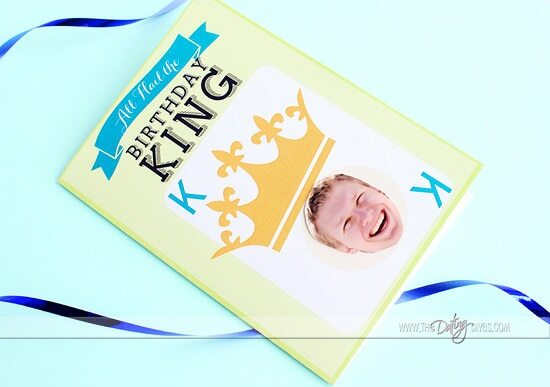 Personalize a card for your birthday king or queen with their face! And, don’t forget to use our special Wish Card to find out your spouse’s birthday desires (wink!)! Let your sweetheart know how grateful you are that he or she was born! 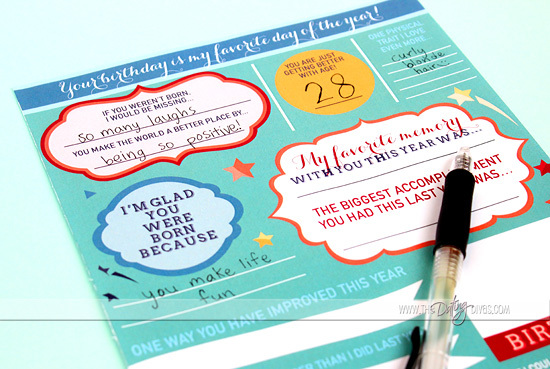 This fully customizable Love Note contains cute writing prompts to help you formulate a sweet birthday message. All you need to do is fill in the blanks and let your sweetie know the world is a better place because of him or her! If you are currently in a long distance relationship, you are going to LOVE this idea! Simply print out our Birthday Box flaps and coordinating embellishments to adorn the inside of your gift package. It’s the perfect way to send a little extra love across the miles. 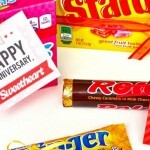 We’ve also included printable birthday gift tags for your honey’s favorite goodies! 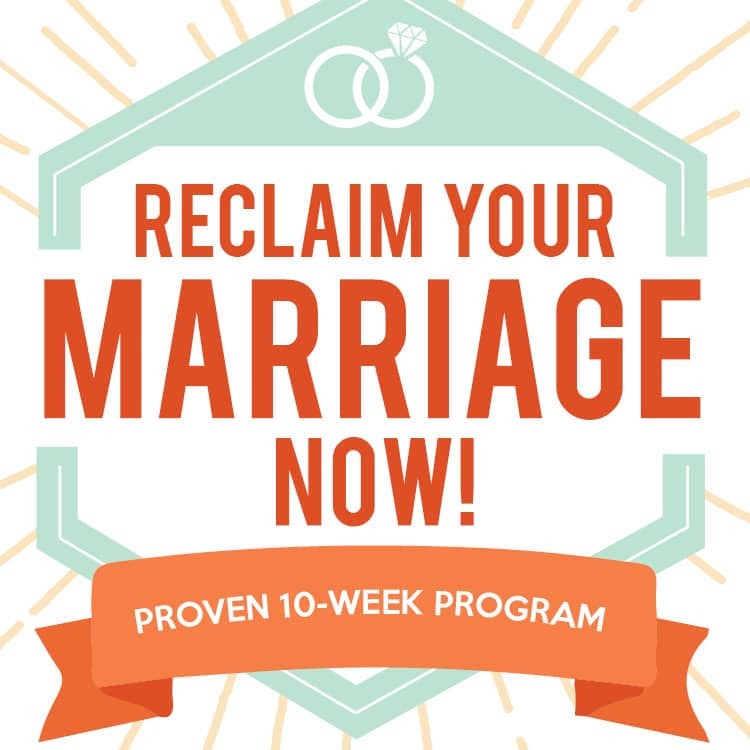 Celebrating your spouse has never been easier or more fun! And the best news?… Our collection of birthday ideas for your spouse won’t break the bank! 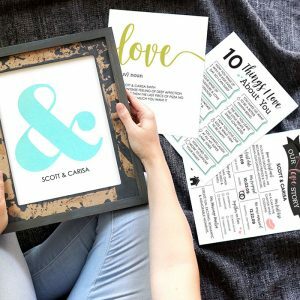 Look no further than our new printable bundle for the best inexpensive gift, decor, and activity suggestions to make your sweetie feel loved on his or her special day. 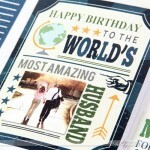 Grab the Spouse Birthday Celebration Kit for Only $9.97! 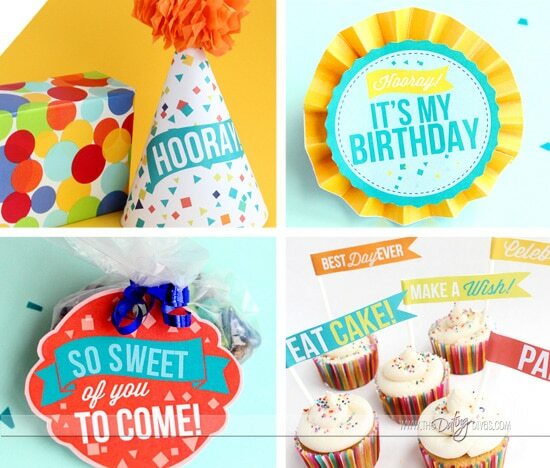 Do you love all the ideas in BOTH of these printable birthday packs and can’t decide between the two?!? No worries! We’ve got an AWESOME DEAL to celebrate your spouse AND family this year! 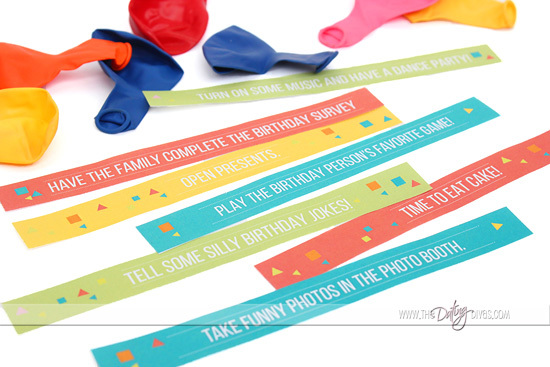 All you need to do is download your printables and get ready to party! Buy Both Birthday Celebration Packs for Just $14.97! 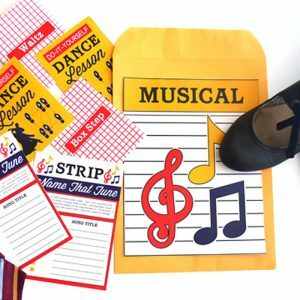 If you are still searching for the perfect birthday gift to accompany your DONE-FOR-YOU celebration (thanks to the above Birthday Kits), look no farther than our Diva Store. Want something sweet and sentimental? Check out our Love Letter of the Month Club. If you are on the hunt for something with a little more spice (wink! ), you won’t want to miss our Ultimate Intimacy Pack! Cheers to celebrating your favorite person in style! These are just the greatest! Can’t wait for a birthday to come up so I can have an excuse to get one! I am so so happy I found this site today!